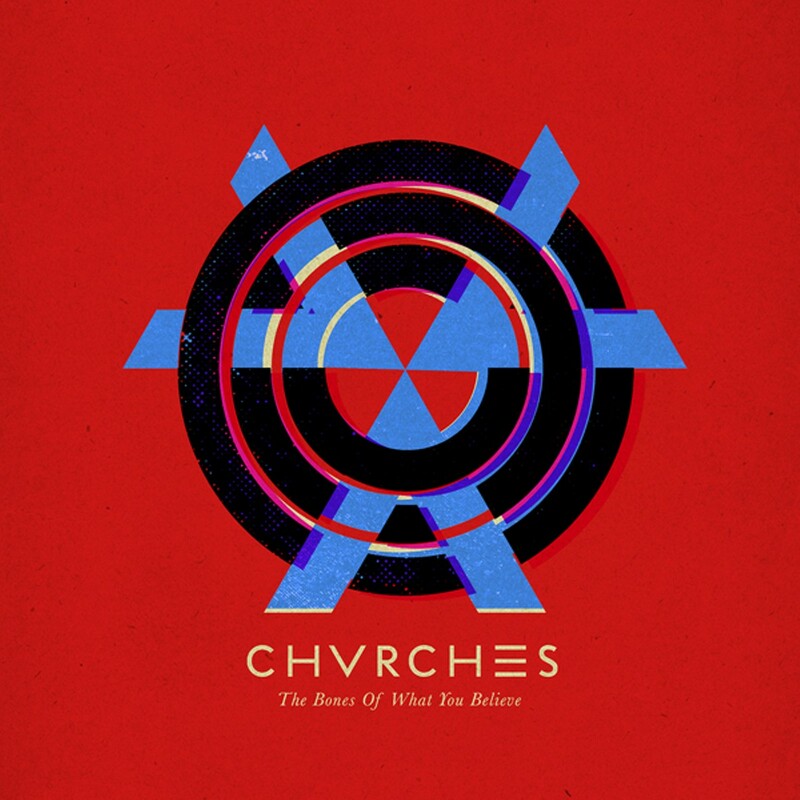 In many ways, Chvrches (pronounced "Churches") is emblematic of what's popular these days: The trio from Glasgow, Scotland lifts its beats from hip-hop and draws inspiration from the Eighties. It released its first single, "Lies," via the blog Neon Gold, and only then it did its members decide to learn to play it live. (The band later toured with Depeche Mode.) Its debut album, The Bones of What You Believe, is almost completely devoid of guitar — it's all glittering, soaring synths. 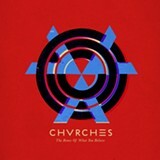 Chvrches may not break any new ground in electro-pop, but what sets it apart from its contemporaries is a more human and fully realized sound. The Bones of What You Believe seamlessly combines the best aspects of the electro-pop genre: The songwriting is well constructed and emotive; the production is crystal-clear; the melodies are catchy; and the synths are punchy. But the most notable aspect of the band is vocalist Lauren Mayberry: She has an incredible range and sings with warmth, sounding at times vulnerable, aching, assured, and celebratory. Even the throbbing keyboards can't dwarf her.